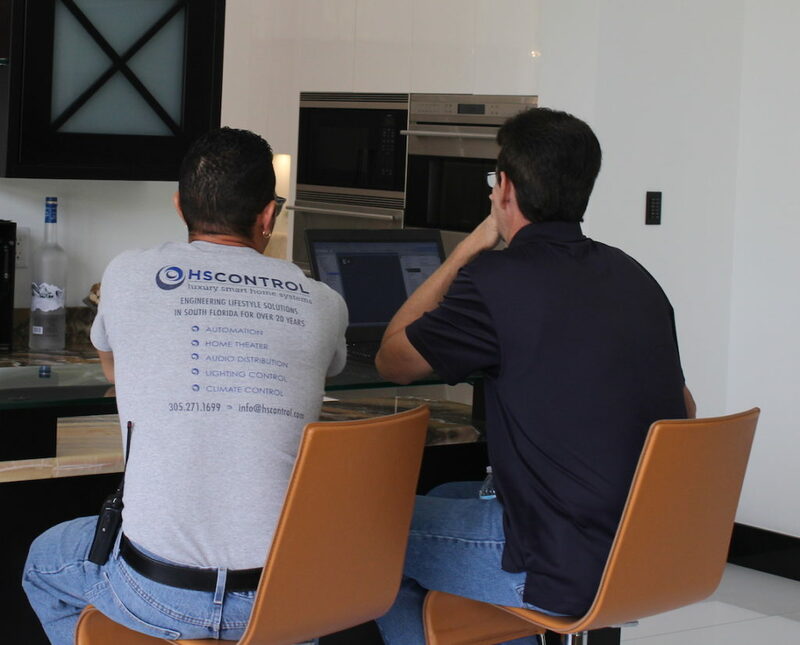 Phone: (305) 271 1699 / Email: info@hscontrol.com / Location: 10771 SW 104 Street, Miami, FL 33176. In 1991, President Tony Khoury, a University of Miami graduate in Electrical Engineering, fulfilled his dream of owning a business by establishing Lighting Design & Engineering. This company specialized in high end lighting design and controls and was soon regarded as one of the leading designers and vendors of centralized lighting control systems in the nation. While the focus was originally on lighting, the company worked closely with other home automation and integration companies. Based on this emerging trend, Khoury took it upon himself to better satisfy his customers needs by integrating total lighting design and control, with full home automation. In 1996, Home System Control was created alongside Lighting Design & Engineering as one of the few companies to master both areas. 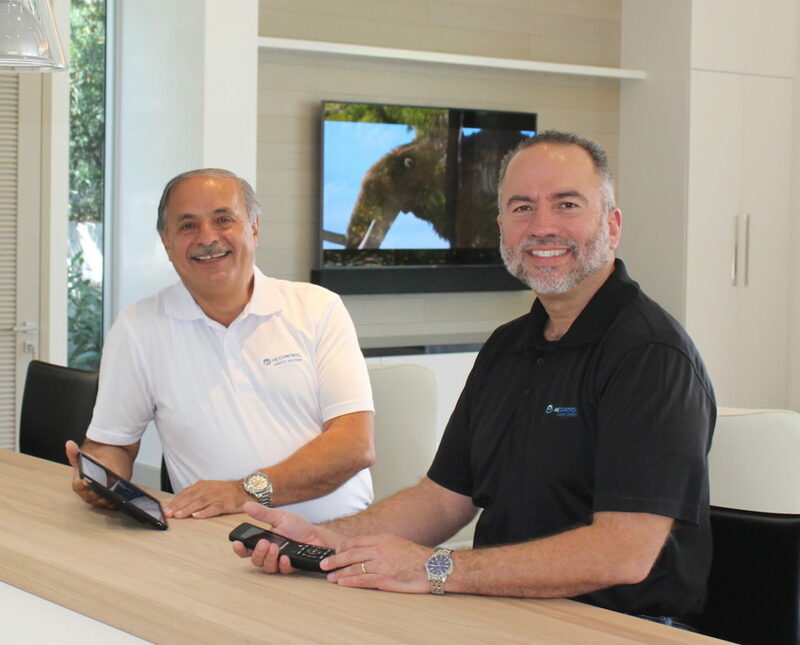 HSControl provides operation expertise that completely encompasses lighting, audio/video, home theater, temperature control, security, communication and automation.